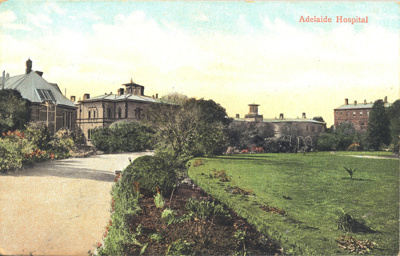 About this objectPostcards and greeting cards were sold as fundraisers for the Adelaide Hospital. This hand painted photographic image, circa 1890, has not been written on or addressed, except for a two-name signature. 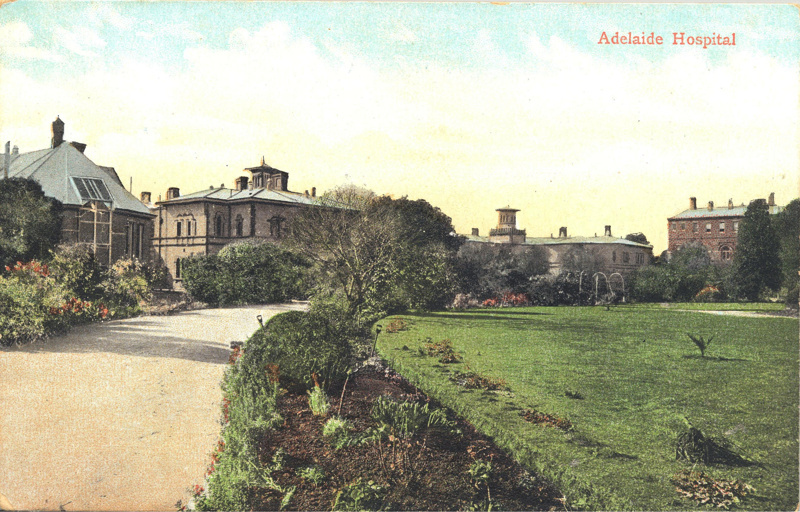 The card was printed in Great Britain.